Mar. 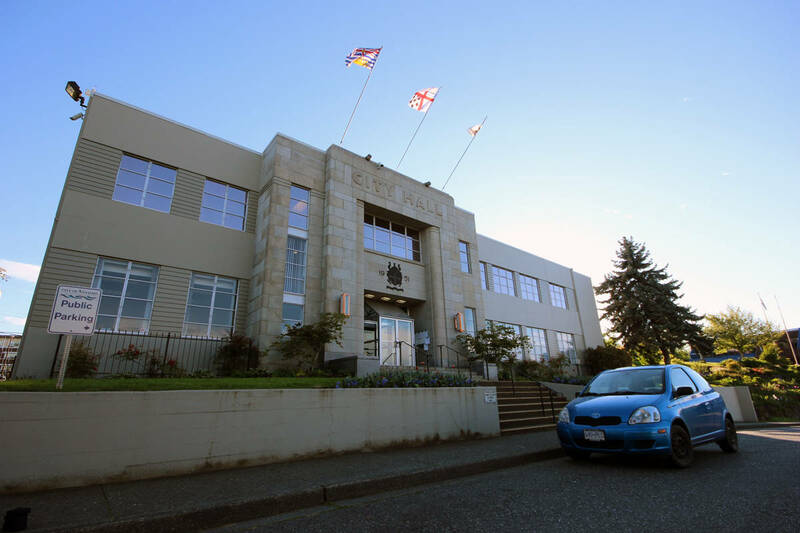 23, 2018 11:07 a.m.
An initial court date scheduled for Nanaimo’s chief administrative officer will not take place next week. Tracy Samra, the city’s CAO, was scheduled to appear in provincial court in Nanaimo on March 27, but that date has since been moved to next month. Samra was arrested following an incident at city hall Jan. 31, when she allegedly threatened multiple individuals. The B.C. Prosecution Service is seeking to have her bound to conditions of a peace bond. Samra’s attorney, Robert A. Mulligan, confirmed with the News Bulletin on Friday that the March 27 court date will not take place. He said the case has been moved to a new date because more time is needed to collect information, statements and other materials related to the case. While a new date has been set in April, Mulligan said it isn’t unreasonable to expect that it could change again. “It is … conceivable that another date will be set to complete what we are doing or to set the matter for a hearing,” he said. Mulligan said it is important for people to understand that Samra has not been criminally charged, adding that it’s common for people to believe that anything that involves “the initiation” under the criminal code is considered a criminal charge. He said in Samra’s case, the focus of the prosecution is on a peace bond application and not pursuing criminal charges. “In this insistence, the special prosecutor decided the appropriate thing to do was to apply for a peace bond pursuant to Section 810 of the Criminal Code instead of dealing with some of the other possibilities,” he said. Samra’s court date is now scheduled for April 10 at 9 a.m.